We all know that if there's one thing that matters above all else in a video game, it's capital-c Content. How big is the map, how much is there to do, how long will you spend playing it—these are the questions gamers want answers to, and these are the things publishers are desperate to deliver. The upcoming Discovery Tour mode for Assassin's Creed Origins is no exception, with Ubisoft sharing new details about all the juicy content the mode will feature. 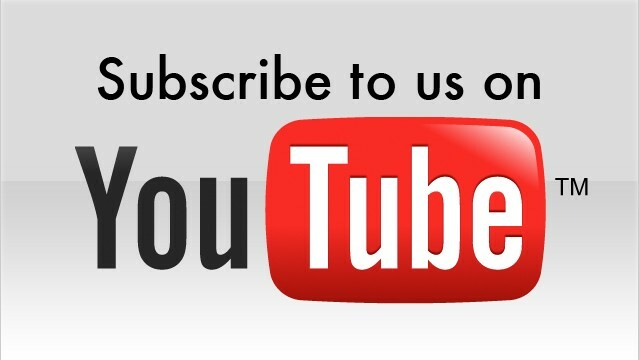 With 75 different guided virtual tours ranging from 5 to 25 minutes in length, that makes somewhere from 6 to 30 hours of delicious content for everyone to eat up. All joking aside, Discovery Tour is something we've been looking forward to a lot here at DDNet, and the new information is very exciting indeed. Due out next week, Discovery Tour lets you freely roam the game's re-creation of Egypt "free of conflict, time pressure, or gameplay constraints". In other words, it turns the game into a sort of walking simulator, which is sure to be a great way to take in all the sights that Ancient Egypt has to offer. Don't worry— you can still do all the usual parkour stuff, fly your eagle Senu, ride horses and boats, and make use of fast travel. 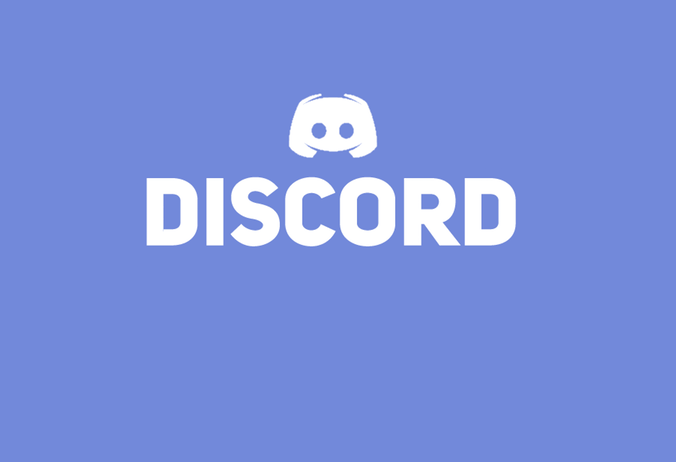 Furthermore, there are 25 different avatars that players can use to explore the new mode, including Bayek and Aya from the main game, and historical figures such as Cleopatra and Caesar. Apparently there'll be achievements/trophies tied to photo mode too, which seems a bit unnecessary—but hey, I'm not complaining. For photo mode enthusiasts, you'll be able to access that feature in Discovery Tour, though the photos you take won't be displayed on the Photo Mode website. However, they will show up on the map for any players using Discovery Tour (in the same way that you can see other players' photos in the main game), and you can still use the trusty screenshot button to save and share your snaps. What this all makes clear is that Discovery Tour is far more than just some hastily thrown-together add-on. 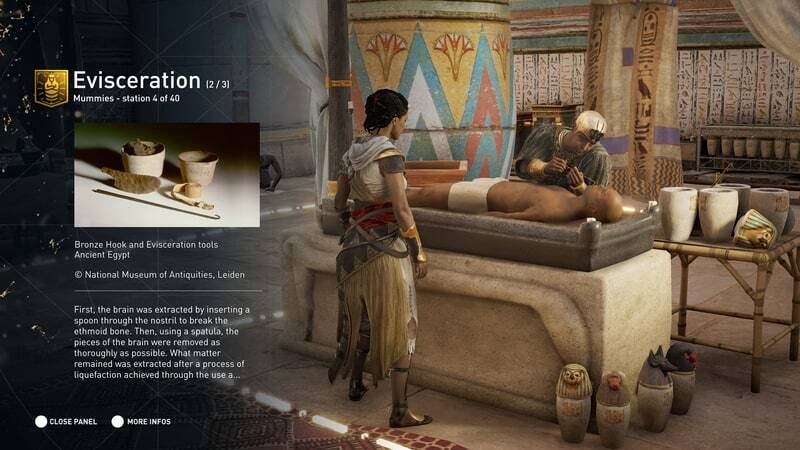 This is something that the Assassin's Creed Origins team had apparently been thinking about for a long time. It seems like such a natural extension of Assassin's Creed, too, given how much effort goes into studying and researching each game's setting; why wouldn't you take all that learning and share it with the game's audience in a fun, interactive way? 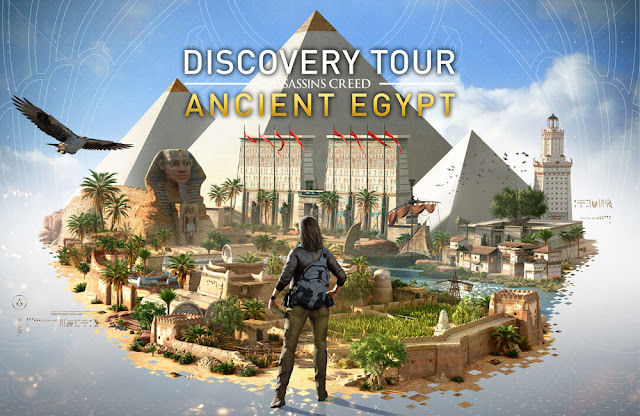 Item Reviewed: Assassin's Creed Origins: Discovery Tour has lots of juicy *content* 9 out of 10 based on 10 ratings. 9 user reviews.